Most people don't know that we were, once again, planning to travel to Massachusetts in an attempt to speak with Elizabeth Warren and Scott Brown. Unfortunately Hurricane Sandy caused our flights to be cancelled so the trip never happened. Per Cherokee tradition, we were taking gifts for those we had hoped to meet with. Though the trip never took place, we still have two gifts that are waiting to be delivered. To us, each gift carries symbolic significance. 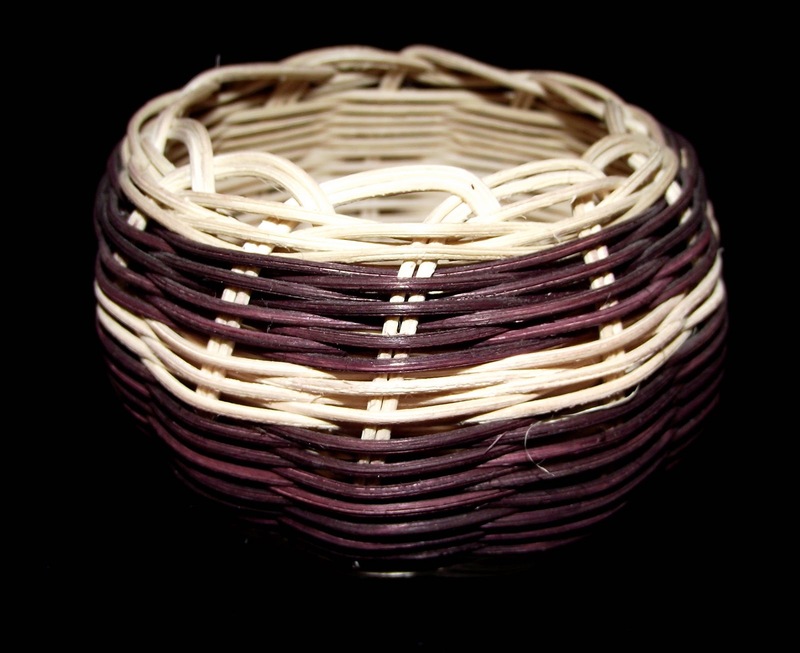 For Elizabeth Warren, we have a small Cherokee basket. 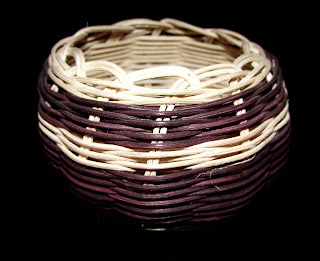 A gift is a matter of respect and symbolic of sharing what we have; our culture, food, music or art. It shows that we honor a person enough to give them a piece of ourselves. We selected this gift for Warren because we feel it is important for her to acknowledge the truth about her ancestry and only take from us what we offer, not what she wants. We hope she will accept the gift as a gesture of respect from us while also showing respect for us by ceasing to make false claims of Cherokee ancestry. 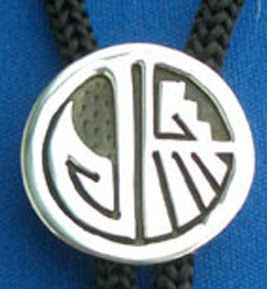 For Scott Brown, we have a Cherokee made bolo tie. The artisan calls it "The Journey." We selected this gift for Brown because we feel the Creator/God has sent him on a journey during this campaign so he could experience first hand the damage false claims of Indian ancestry can do and perhaps, in the future, he will help project the voice for the often silenced and commonly overlooked group, real American Indians. We hope he will accept the gift as a gesture of respect from us while also showing respect for the gift of insight into false claims of Indian ancestry he has been given.